Animated GIFs are quite a thing on social media these days. 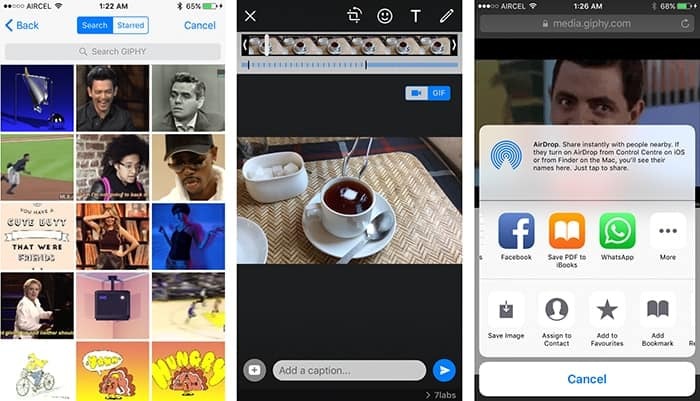 And WhatsApp also recently jumped into the bandwagon by bringing in support for animated GIFs. By now, you might have already received and forwarded quite a lot of GIFs on WhatsApp. But how do you share your own GIFs? 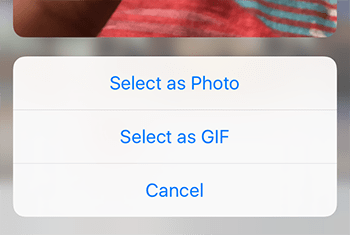 Turns out, WhatsApp gives you multiple ways to create, edit and share GIFs on both iOS and Android. If you don’t find the feature on your version of WhatsApp, you might need to update it, or maybe it hasn’t been rolled out in your region yet.